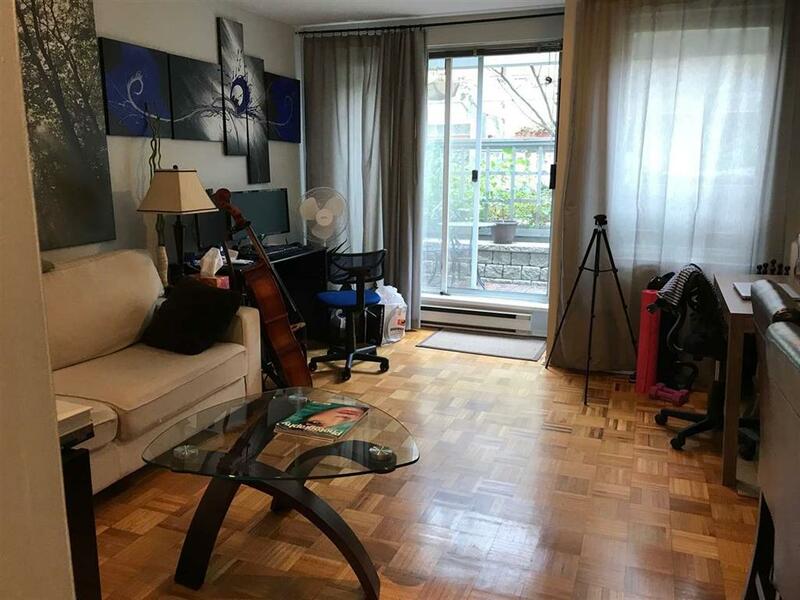 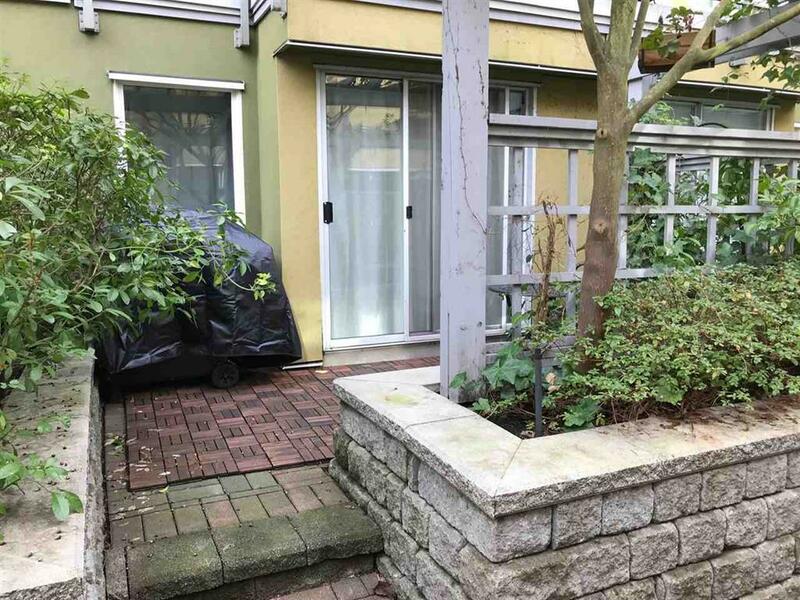 Welcome to DOVER COURT in a great central location in a highly sought after Cambie/Fairview Slopes close to the Seawall, Canada Line, B Line, Whole Foods, Save On Foods, and all that fairview slopes has to offer. 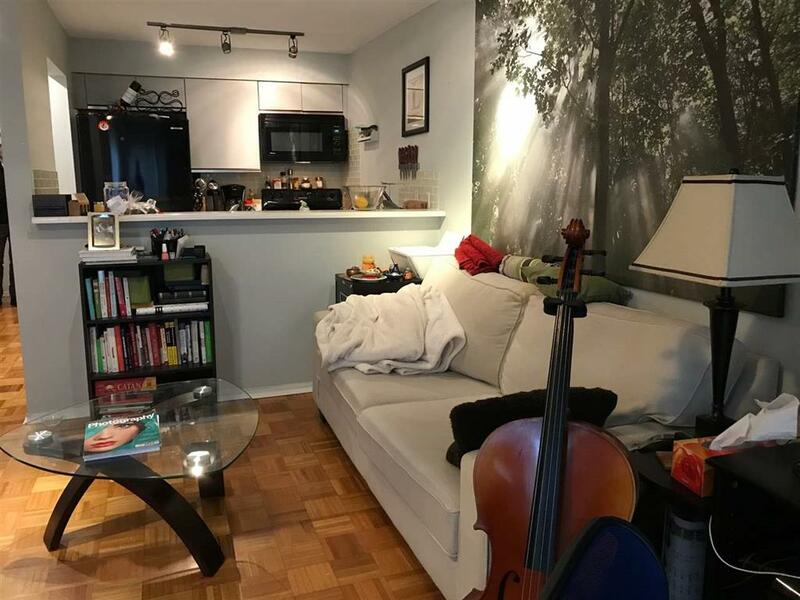 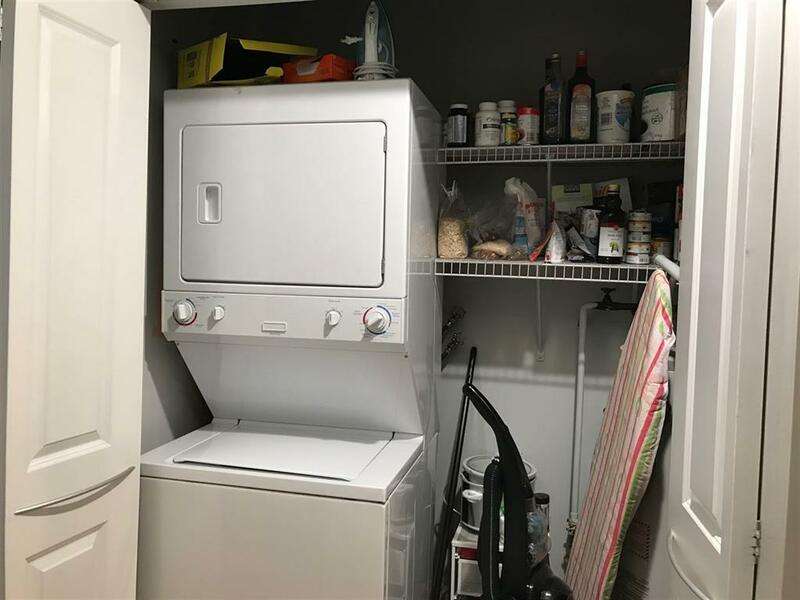 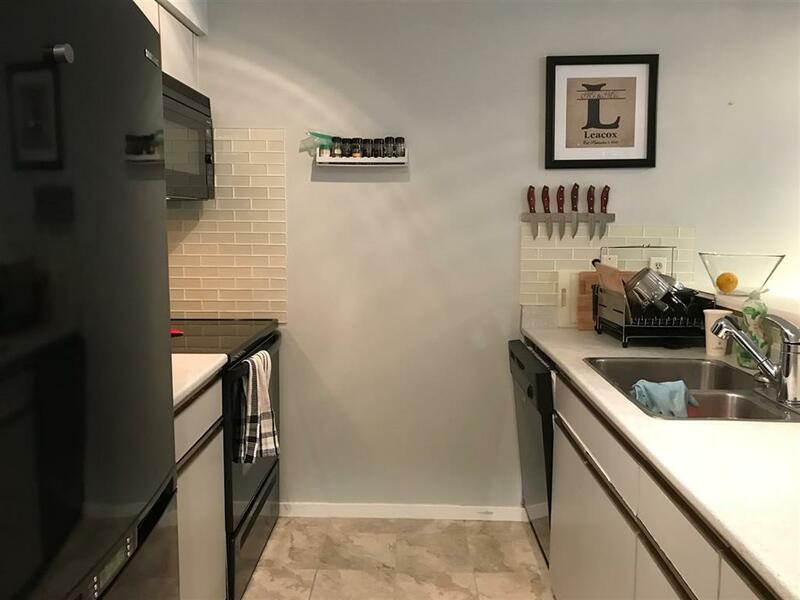 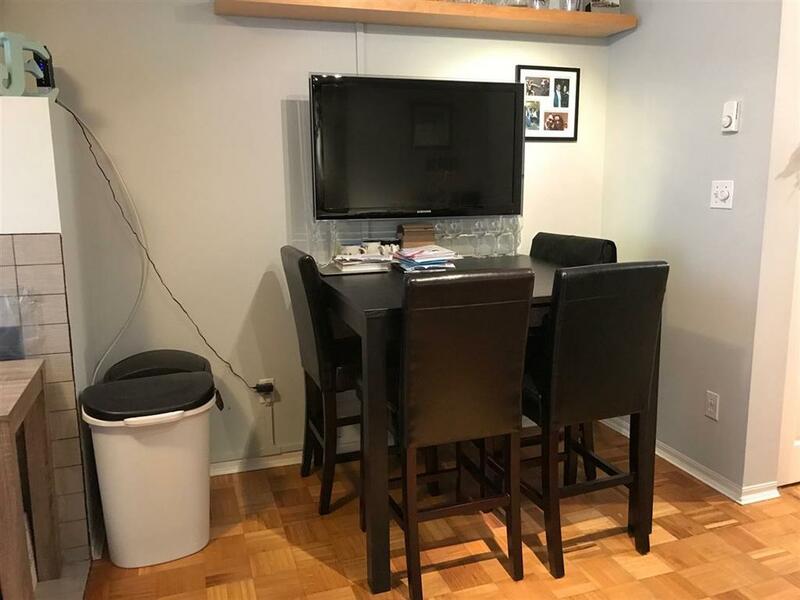 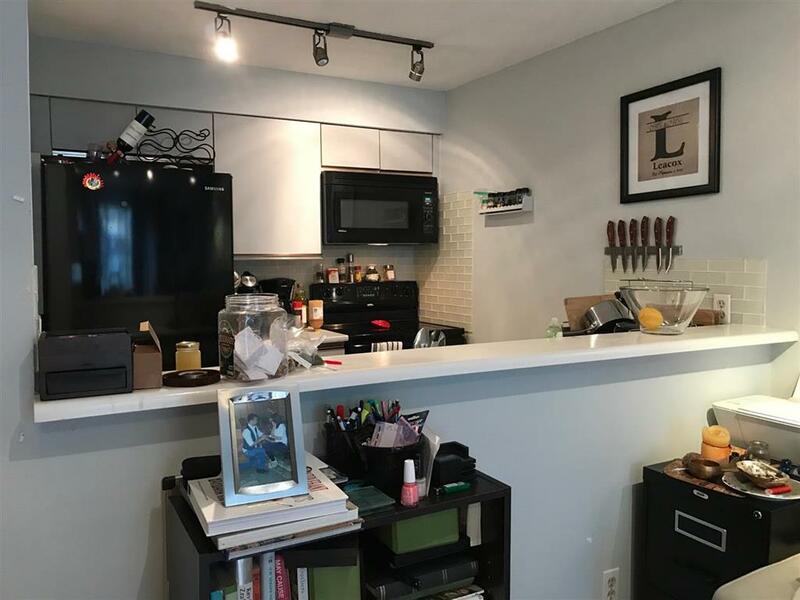 This 1 bedroom, 1 bath, garden apartment suite has its own private entrance, wood burning fireplace, insuite laundry, open kitchen, secured parking and locker. 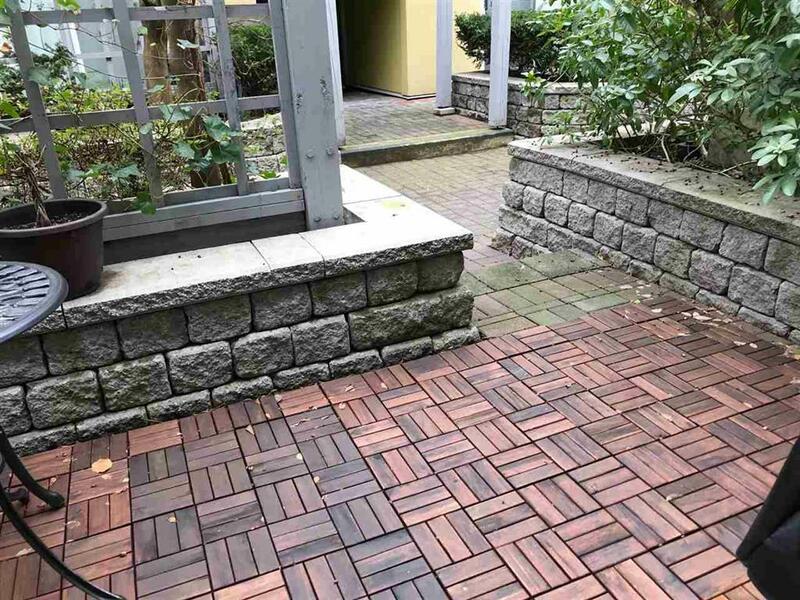 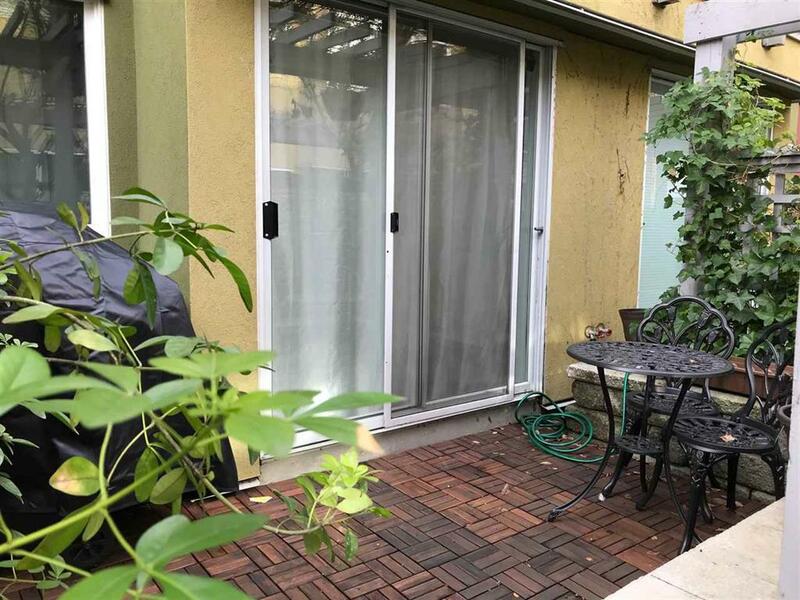 Private patio that leads to a beautifully landscaped inner courtyard for barbeque and more! 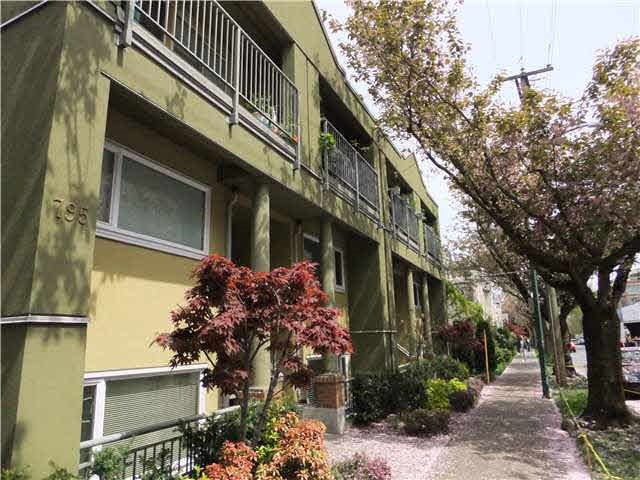 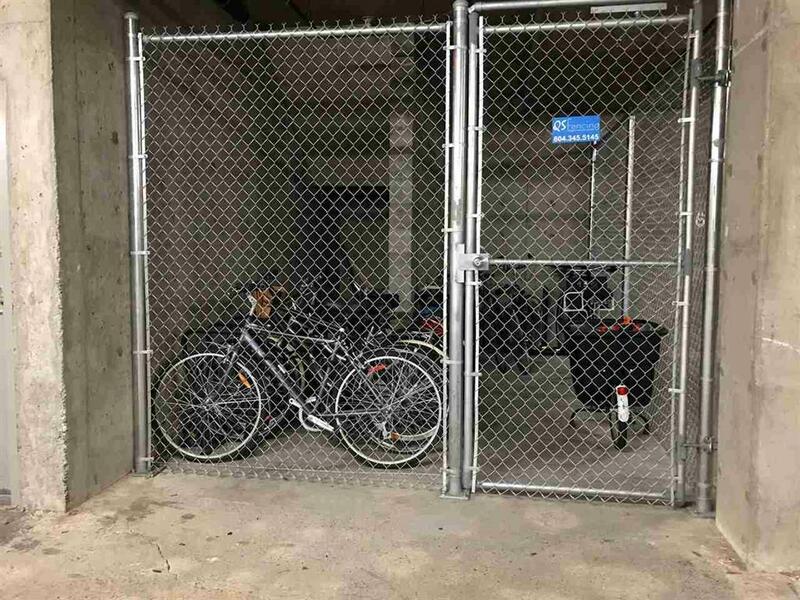 A great building that has been rainscreened with 1 Pet allowed with no size limit and rentals allowed.